Lana Del Rey's Brooklyn & The Actual Brooklyn Aren't As Similar As You Might Think From Listening To "Brooklyn Baby"
According to her lyrics, Lana Del Rey has spent time in basically every major city in America, and each experience has left her a different person. She's got a Las Vegas past, an L.A. crass way about her, and a Fort Worth penchant for honky-tonks (OK, she hasn't sung about that last one yet, but who knows what to expect from her next album). How accurate are her versions of these cities, however? Her song, "Brooklyn Baby," paints a particularly peculiar picture of New York's biggest borough. As a Brooklyn resident, I can tell you that Lana Del Rey's lyrical version of Brooklyn is a bit off-kilter from what it's actually like here. Don't get me wrong — Del Rey's ability to sing about the world from her own perspective is part of what makes her such a successful and unique artist. When any artist sings about real places, however, comparisons between the lyrical fantasy and actual reality are going to come up. For instance, how crass is L.A., really? I've been there — everyone's suspiciously nice, presumably from all the sunshine. In the case of Brooklyn, Del Rey seems to have only experienced the tiny sliver of millenial hipsterdom that populates the northwest portion of the borough. In fact, King's County is one of the most racially and economically diverse places in the entire world. So, for the sake of clarification, here are seven ways where Del Rey's version of Brooklyn falls short of the real deal. I mean, I'm not opposed to it, but, in nine years of living here, it honestly hasn't come up. True, it's not hard to find them, but some of us actually have no musical talent at all. It's hard to believe, but many of Brooklyn's residents aren't pursuing any artistic field whatsoever. In fact, our economy kind of depends on the population taking on a variety of other professions. 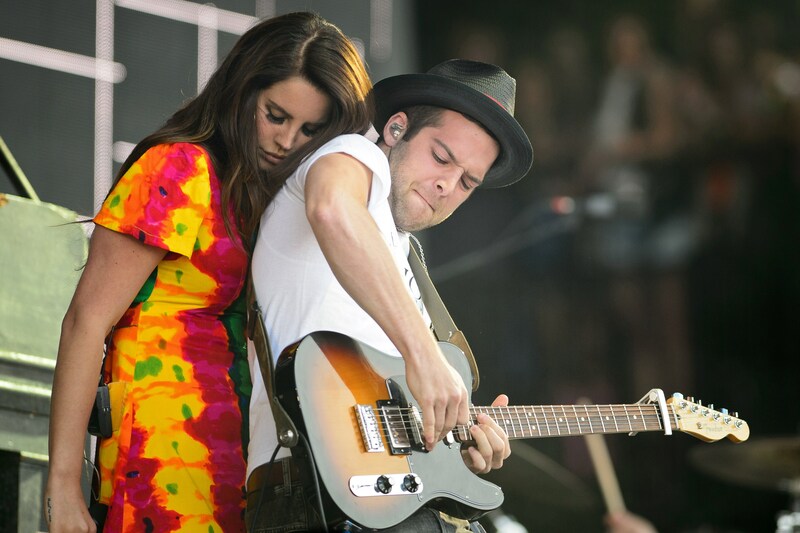 Maybe you just attract a certain type of crowd, Lana Del Rey. Did you ever think about that? My rare jazz budget is actually pretty low... I spend most of my money on beers and shoes. We have 2.5 million people living in this borough. Do you have any idea how many birds would have to be needlessly slaughtered in order to provide that many feathers? We'd have to replace Coney Island with a giant poultry farm in order to keep up with the demand. Obviously, Lou Reed is great... Like beat poetry. However, it's possible to go your whole Brooklyn life without the subject coming up that much. In her defense, however, if I heard that Lana Del Rey was going to perform in a Lou Reed cover band in Williamsburg, I, personally, would go to that show. Listen to the singer's take on Brooklyn one more time below.